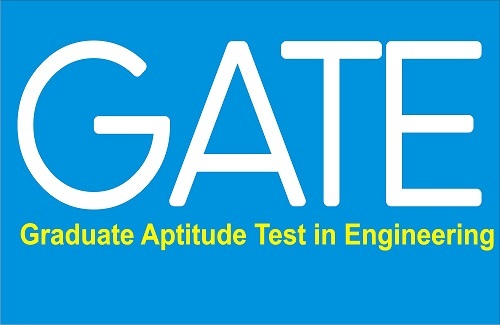 GATE 2018: IIT Guwahati has released the final answer keys for the Graduate Aptitude Test in Engineering (GATE) on the official website – appsgate.iitg.ac.in. 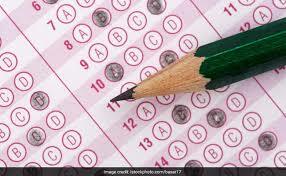 The exam was held on February 3, 4 and February 10, 11, 2018 (9 am to 12 pm and 2 pm to 5 pm) for a total of 23 subjects. 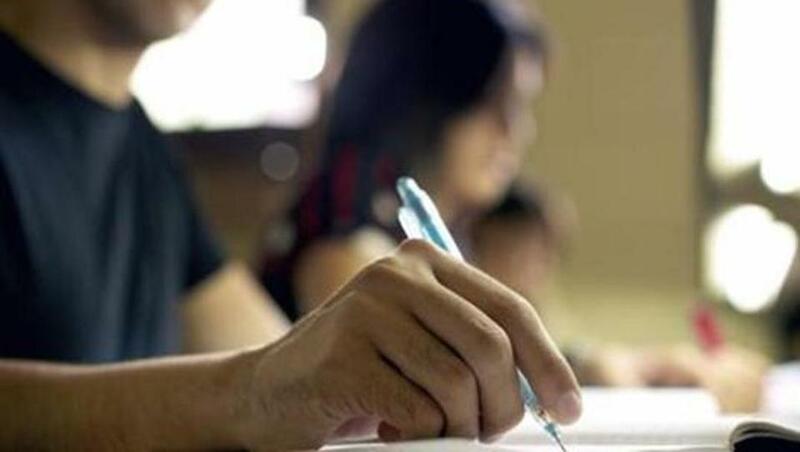 The tentative answer keys were released last month and the exam conducting body gave three days to raise objections. 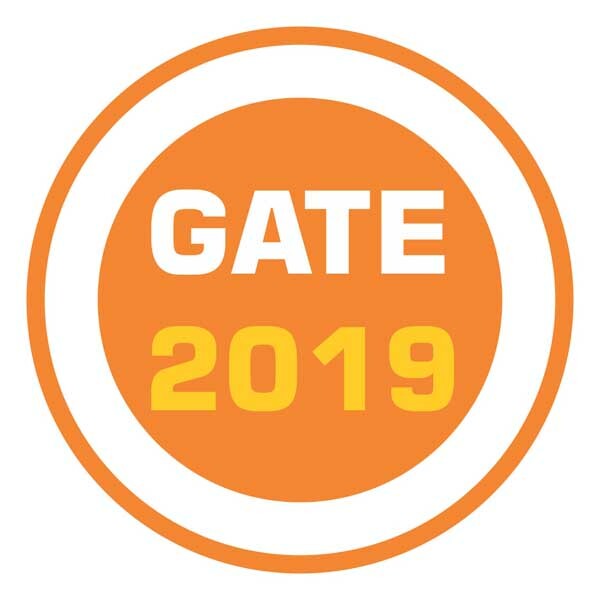 With the release of the final answer keys, the results of GATE 2018 will be published on the scheduled date – March 17. Candidates will be able to download the scorecards from March 20 to May 31 from the GOAPS portal. No hard copies of the same will be issued. 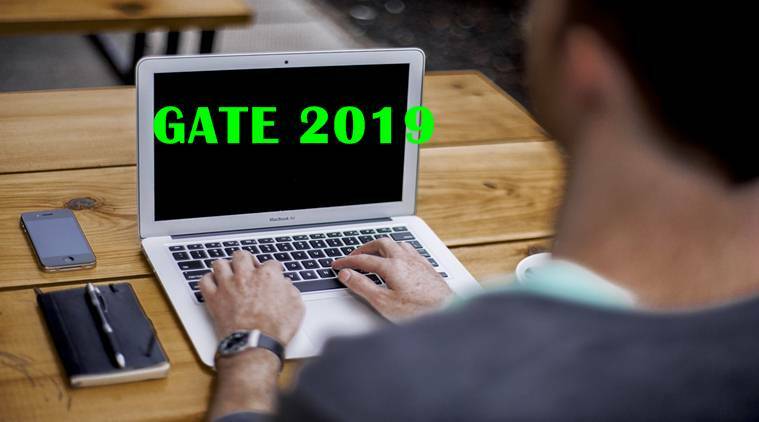 GATE score is valid for three years from the date of announcement of the results. 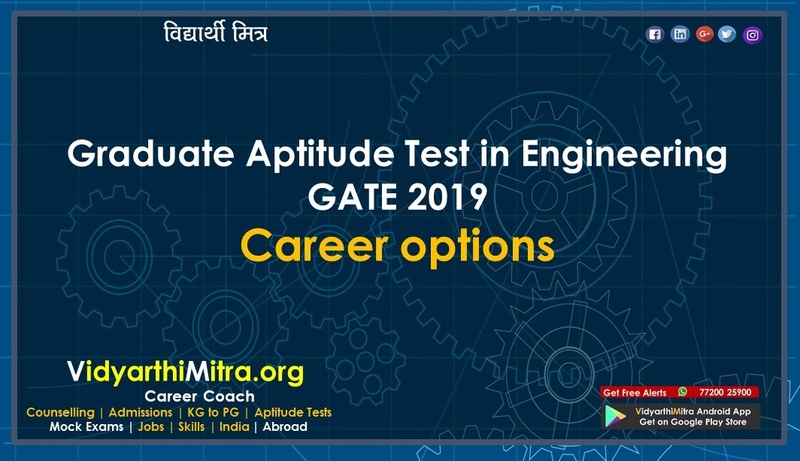 GATE 2018 qualified candidates will be eligible for admission to Post Graduate Programs (Masters & Doctoral) in Engineering/ Technology/ Architecture/ Science. 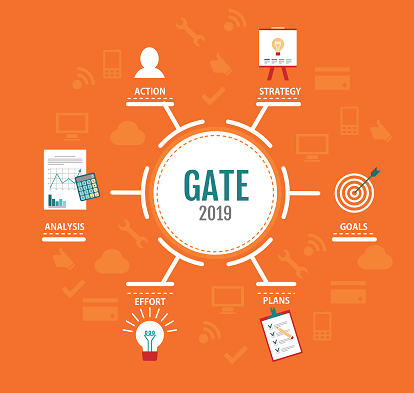 Some Public Sector Undertakings (PSUs) such as BHEL, GAIL, HAL, NTPC, NPCIL, ONGC etc also use the GATE scores for recruitment.